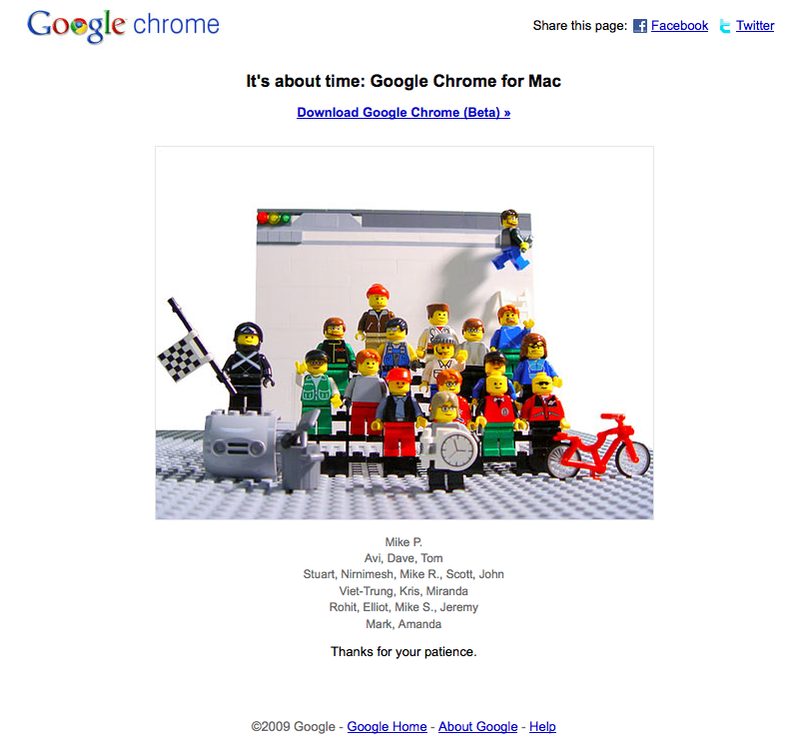 Google Chrome for Mac ออกแล้ว!! สิ้นสุดการรอคอยซะที!!! This entry was posted in IT, Computer & Internet, Mac Software on 09/12/2009 by osnail.